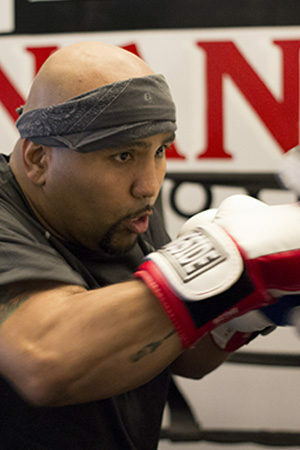 Trinidad has been a fixture in Chicago Boxing for more than 20 years. He has amounted over 100 amateur bouts before turning pro in 2004. 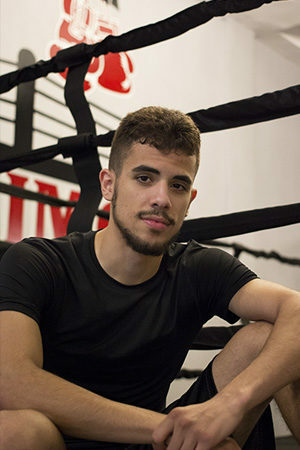 After a few years hiatus from boxing in 2012 he walked into ‘8 Count Boxing Gym’ and was hired by boxing promoter Dominic Pesoli to train his clients. 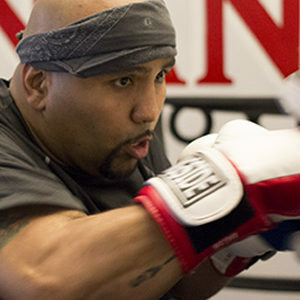 It wasn’t long before his passion was reignited for the sport and in 2013 he made his return to the ring. This was fueled not only by his love of boxing but also by his desire to help provide iPad’s for his son’s special needs classroom. It is our goal and mission that Unanimous Boxing Gym will bring back boxing to what it was in its heyday, the golden era of the 1950’s. It was a time when people gathered and a community was created. 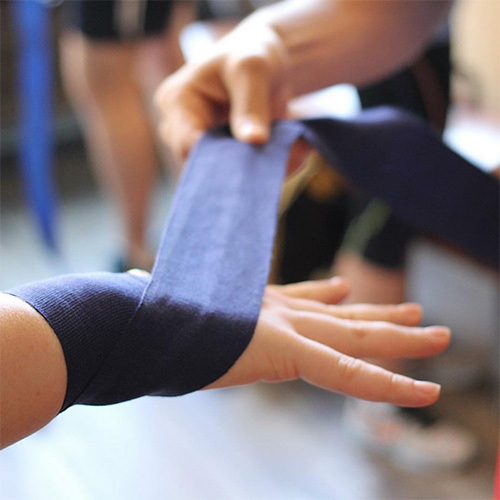 Our team has created an inviting space for people of levels and abilities to come and enjoy the fine sport of boxing.